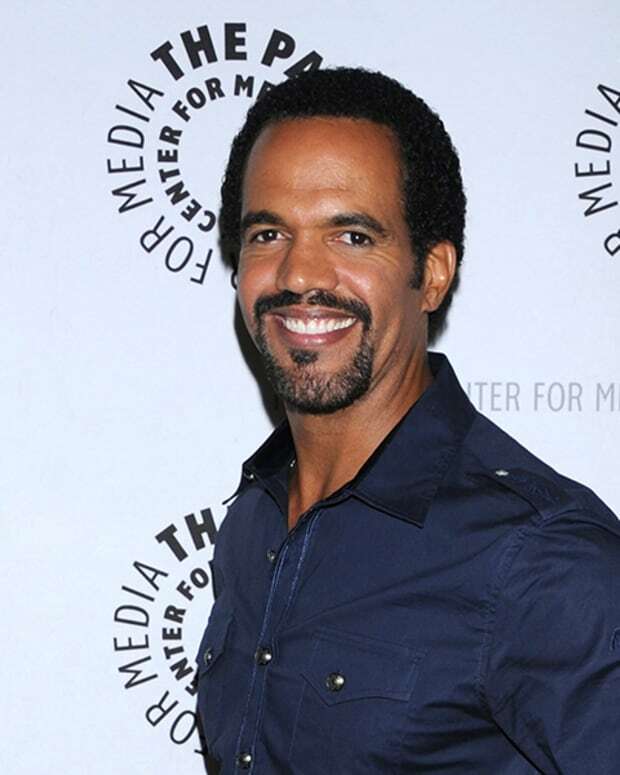 Daytime Confidential&apos;s Jamey Giddens was asked to write an article on the life of recently departed The Young and the Restless actor Kristoff St. John. The article, featured on thegrio.com, outlines St. John&apos;s early roles in Roots: The Next Generation and his groundbreaking turn in the role of Alex on the short-lived, but incredibly impactful NBC daytime drama, Generations. The first of its kind soap opera, which featured a majority Black cast cut into the African-American audience of the long-running CBS drama enough to catch the attention of William J. Bell. Bell created the role of Neil Winters in 1991 and cast St. John in the pivotal role. Check out the article and comment below on the impact St. John had on both daytime soap operas and roles, which opened up to Black actors over the past three decades.